This is a guest post by a friend who lives in Bangalore and here she talks about her recent trip to Hyderabad and the experience of living in OYO rooms. Travel has always attracted me, and there is something about exploring outdoors that satisfies my inner spirit. I was working a nine to five job in the Silicon Valley of India. There wasn’t any time for myself, let alone to immerse in my love for travel and photography. However, where there’s a will there’s a way, right? Time is money, and I was short on both. The spirit of traveling was kicking, and I decided to visit Hyderabad on the weekend. The budget was my primary concern, and I wanted to keep it as low as I could. So, I started looking for inexpensive flights and budget hotels in Hyderabad. Prices of flights were more or less the same and I booked a round trip for ₹3200. Hotels were a different story altogether, and the options seemed shady and unreliable. Thankfully, I had already heard good things about OYO Rooms from my friends, and I decided to check them out myself. I booked a hotel for 899 rupees a night and let me tell you; I was shocked how good the services were. More on that later! The weekend came, and I was ready with my backpack, and camera. Hyderabad is famously known as ‘The City of Pearls’ and radiates a certain charm of the archaic and the new-fangled cohesion of cultures. An extremely popular tourist destination, it is a treat for the lovers of history, architecture, ornaments, and food. I landed in Hyderabad at quarter to six in the morning on a Saturday. Since I had booked my hotel with OYO Rooms, I had the option for an early sunrise check-in. Great, right? I started early and tried to cover as many attractions as I could in my limited time. 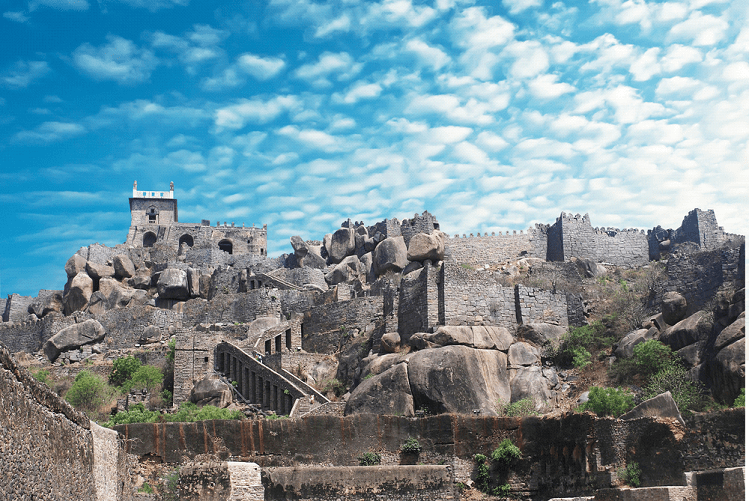 A fort from the medieval times, Golconda is a popular tourist destination and was the first on my list. It was around 11kms from the city, and I took a cab to reach there. Magnificent was the first word that came to my mind when I saw the fort in person. It was built in mud on a 400ft hill and saw the rule of several dynasties. The remains of the fort due to the invasion is evident. Wrecked armories, granaries, reservoirs, and chambers add to the prominent presence of the fort. It also has Fateh Rahben, the great cannon used by Aurangzeb in the last siege of Golconda. Char Minar is the signature architectural monument of Hyderabad and makes for up for a pleasing view. It is embellished with four tall minarets and is nestled in the heart of Hyderabad. The oldest mosque in India, Mecca Masjid lies adjacent to the famous Char Minar. A lively shopping hub is dotted along the narrow lanes of this historical monument. 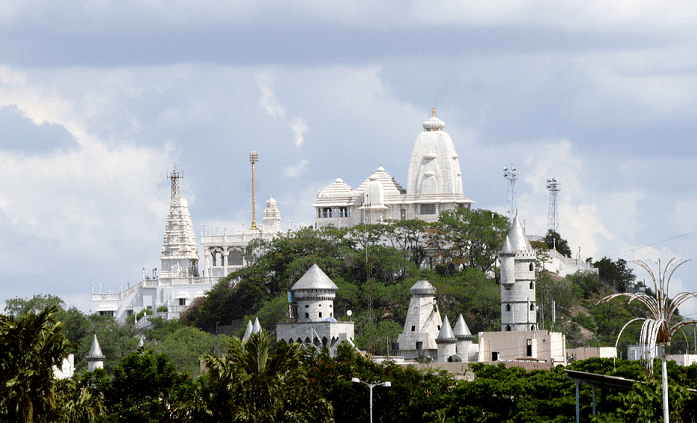 Birla Mandir is the most popular landmarks in Hyderabad. It is built on an 85m high hillock called Naubath Pahad. The construction is done with 2000 tons of white marble, and it incorporates Rajasthani, Utkala, and Dravidian style of architecture. Birla Mandir is dedicated to Lord Venkateswara. Padmavati and Andal, Lord Venkateswara’s consorts are housed in separate shrines. The temple overlooks the waters of Hussain Sagar Lake, and the views are captivating. 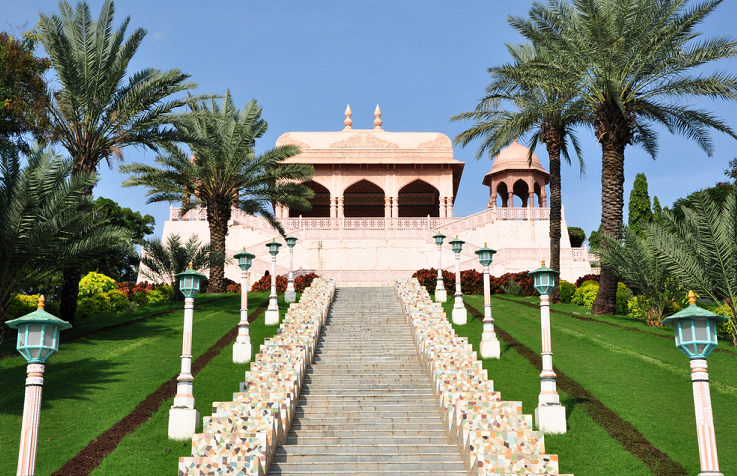 Ramoji Film City spread across an area of 25oo acres and is the world’s largest and most glamorous film studios. It holds a Guinness World Record too. A very popular tourist destination, I was shocked when I came to know the number of films that were shot here. It also has an amusement park snuggled between the lush green foliage, lakes, and hills. 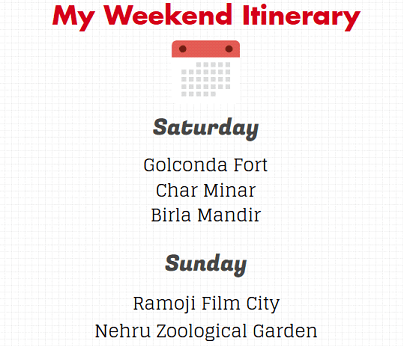 Set up in 1959 and sprawling over 400 acres, Nehru Zoological Park is epic in so many ways! It has a beautiful blend of flora and fauna. There are many things one can do, including the toy train ride, bicycle ride, boating and walks around the aquariums. 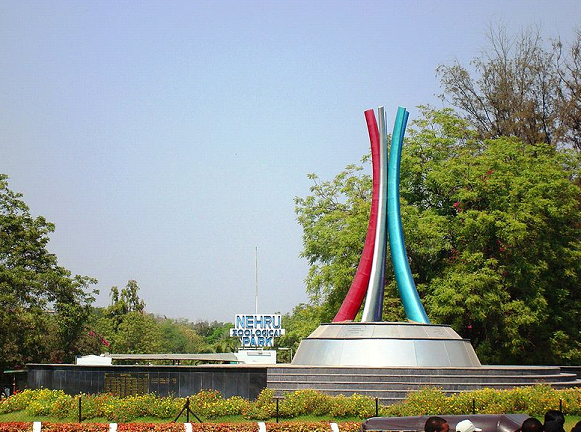 Nehru Zoological Park houses more than 1500 species of birds, animals, and reptiles. It is also the home to 100 rare species of birds alone. I spotted a Python and a Bengal Tiger, and it was exhilarating. 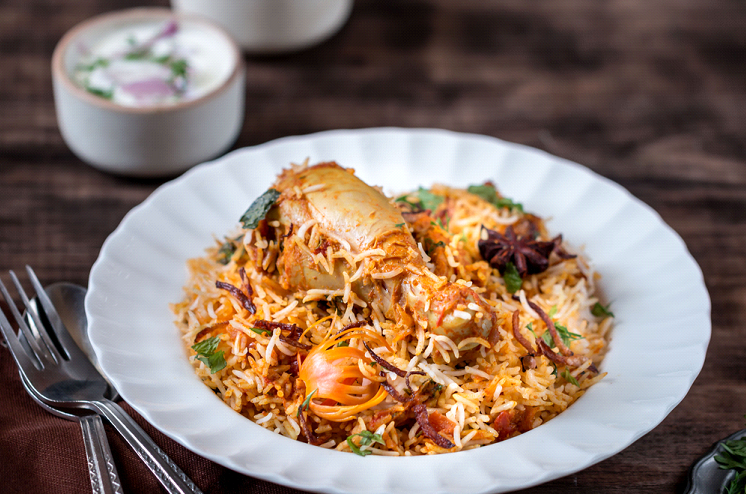 The delicious Hyderabadi food was my favorite part of the trip. I ate more than I could handle, honestly. Here’s a list of dishes I gorged on. Two days of unlimited fun in under 10,000 rupees. It is doable, and I lived this experience. My room in the hotel was neat and clean, and they provided a free breakfast too. The staff was courteous, and they made me feel like I am back home. Also, the WiFi at OYO Rooms came to my rescue when I ran into issues with my network provider. Forget budget hotels in Hyderabad, OYO is where you should go whatever your budget may be. The City of Nizams had a lot more than I had anticipated. My belly was full of food, the camera full of pics and my heart full of smiles. Hyderabad was vibrant but this is just the start of something beautiful. 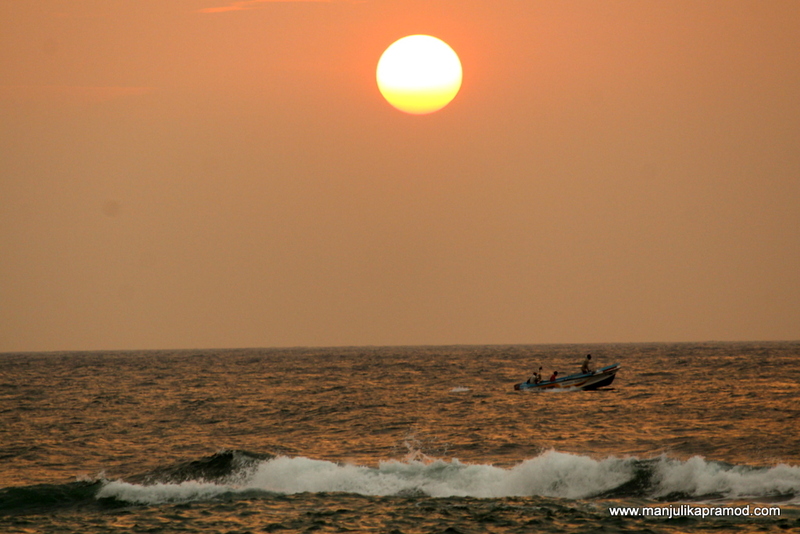 I cannot wait to explore the rest of South India while I am here. Thank you so much @Manjulika we are planing to visit Hyderabad by car in the next month and your blog really going to help me a lot. Travelled places, but there is nothing like home!! Hyderabad, cant stop talking about it! The pint of info you have given is sufficient to describe the beauty! 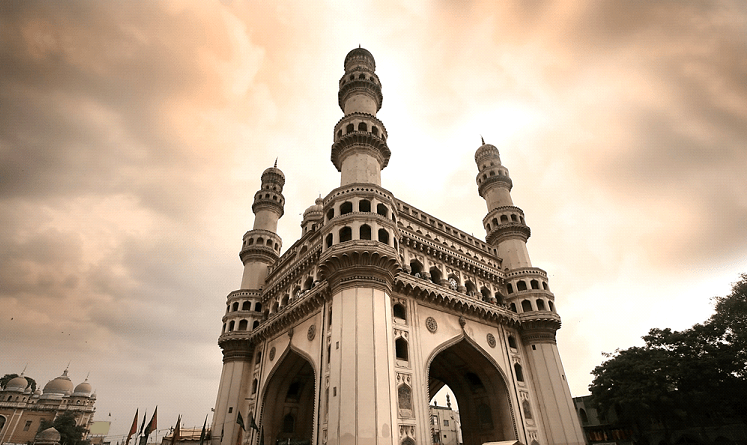 Travel and explore, there’s much more to HYD!! This is tremendously Informative data for all who are a searcher of this sort of kinda. when I read I was not granted about this but rather by you, I got all. Much appreciated, creator for offering to us.